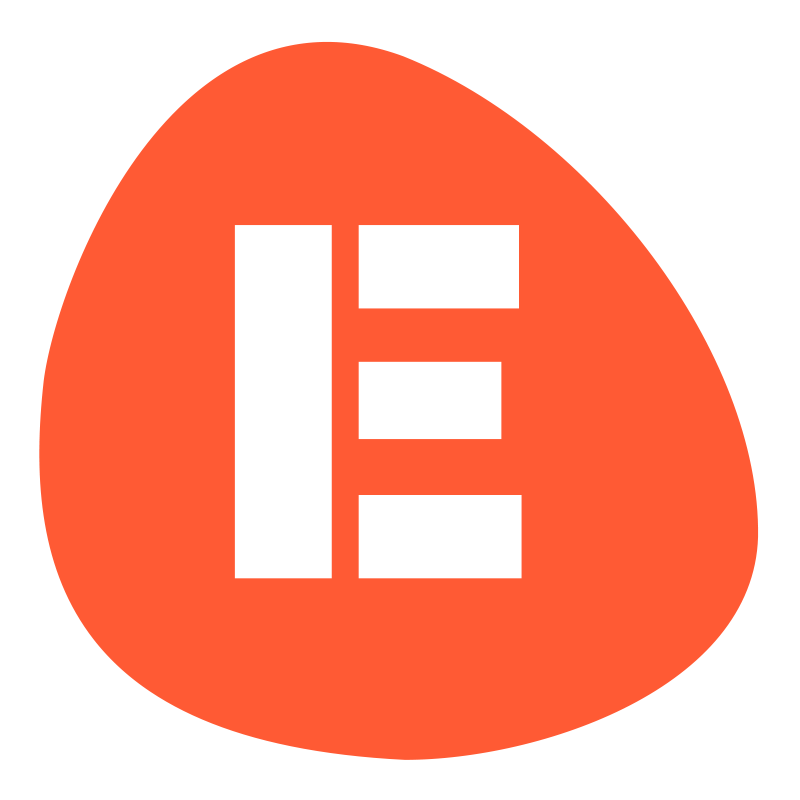 Each ticket bought on the EtchRock platform will have a unique ticket ID. You will be able to find the ticket ID from several locations which have been detailed below. If you are looking for your order ID then pleaseread this guide on 'How to find an order ID'. 1) EtchRock account - You can view your order information and ticket id within your EtchRock account. Go to 'My orders' and click on the order you are looking for. 1) Order confirmation email - You will recieve an order confirmation which will have your ticket attached as a pdf. The file name of the ticket will contain a number, this is your ticket ID. 3) Ticket - If you bought a ticket to an event, the ticket ID will also be displayed on your ticket. You will also be able to find your ticket id using the EtchRock IOS and Android app.